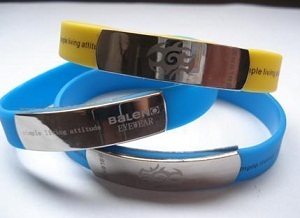 Amazing Art provide Metal Strip wristband manufacturing & printing services. Whether you are organizing a full day festival, a regular night at one of your venues, or even a corporate event, our Metal Strip writsbands will help you keep admissions quick and simple. All of our Metal Strip wristbands can be custom printed with your own branding or logo, and we also stock a wide range of standard designs. Made of strong, ultra-soft, and lightweight material, our Metal Strip wristbands are comfortable, durable, tear-resistant, waterproof. Get great color and design with in a full color product. 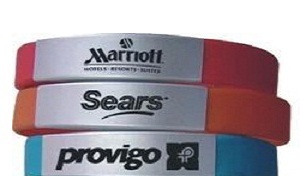 Multi color wristbands showcase your logo or message, which makes it unique and secure. Try your logo in multi color and see the difference. 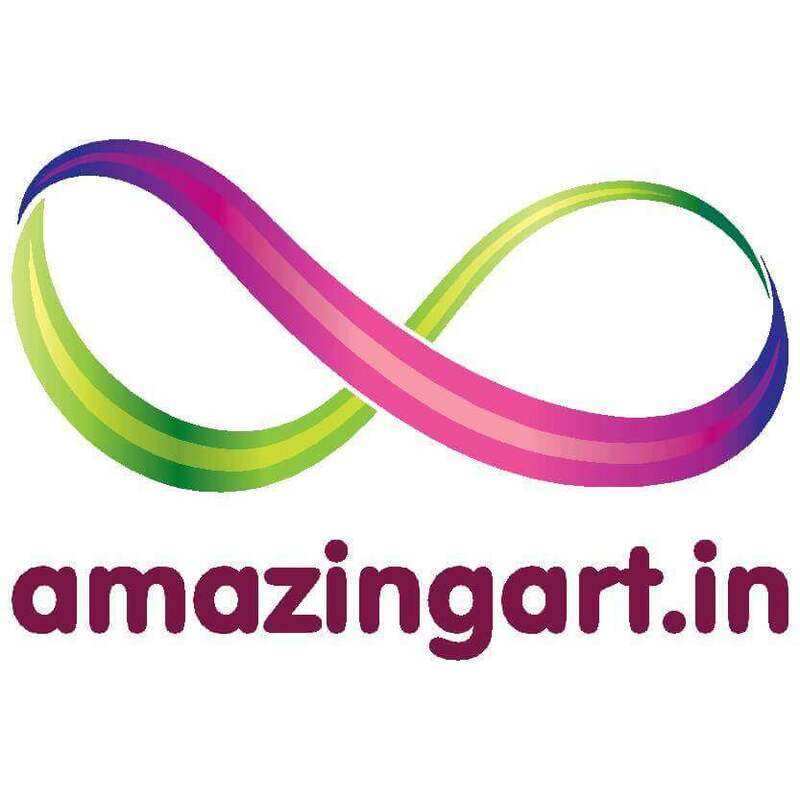 Amazing Art is expert in manufacturing & printing of Metal Strip wristband according to clients need.Our Silicone Metal Strip wristbands are produced with exacting standards for quality and purity. Select your Metal Strip wristband from Debossed, Embossed, or Imprinted custom options. 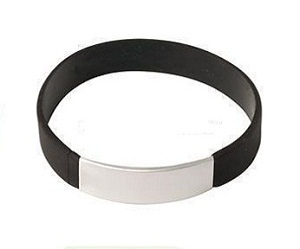 Largest Supplier of Metal Strip wristband for political Elections in India.